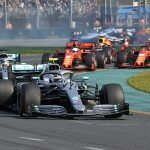 Toto Wolff insists Mercedes sees every team on the grid as a contender for the championship this season given aerodynamic regulation changes in Formula 1. 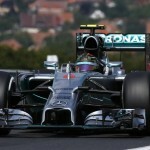 Mercedes revealed its 2019 car, the W10, on Wednesday morning as it carries out a shakedown during a filming day, with Valtteri Bottas and Lewis Hamilton both spending time behind the wheel. 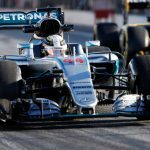 The new car features the simplified front wing and front brake ducts, lower bargeboards and larger rear wing defined by new regulations and Wolff says the changes act as a big reset in his eyes. 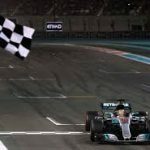 “The 2019 season will be a new challenge for all of us,” Wolff said. 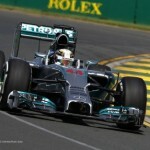 “The regulations have changed quite substantially. We have to start from scratch, we need to prove ourselves again – against our own expectations and against our competitors. “We start the season with zero points, so we’re taking nothing for granted and there’s absolutely no feeling of entitlement to be at the front. In fact, with the regulation change for the new season, every team can have a shot at the title and we’re seeing all of them as a potential threat. 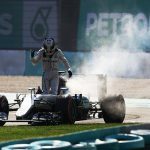 Mercedes has won all five drivers’ and constructors’ championships since 2014, a run that has been aided by its power unit performance. 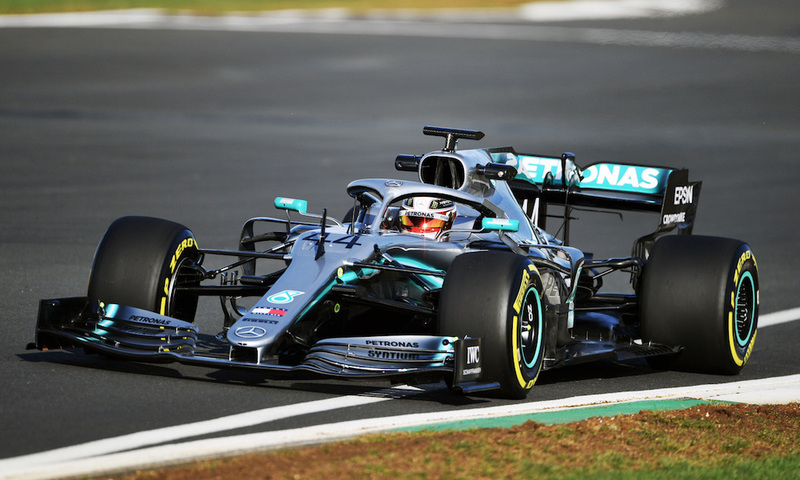 Andy Cowell, managing director of Mercedes High Performance Powertrains, says development of the 2019 power unit has focused on improving efficiency. “There are no big regulation changes that impact the architecture of the Power Unit, so it is about the evolution of systems,” Cowell said. “We’ve made changes to the cooling architecture of the Power Unit, which hopefully provide aerodynamic benefit on the car and also provide efficiency benefit on the Power Unit – so, hopefully a win on both the chassis and on the Power Unit.